Although Deep River are relatively new on the Chips and Crisps scene, having only started production in 2001, they are already making a big impression, not just in their state of Connecticut but throughout the US. Their All Natural Kettle Cooked approach put them at the forefront of a more traditional approach by manufacturers during that period. 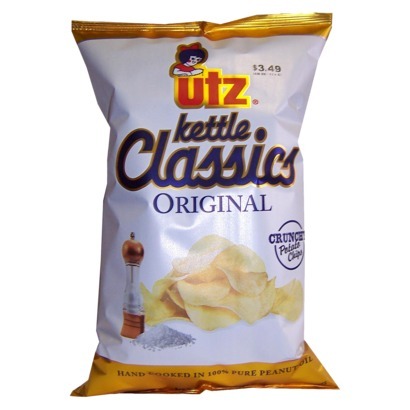 Kettle Cooked Chips are popular in New England and the thick and crispy style is often backed up by sweet and spicy flavors. 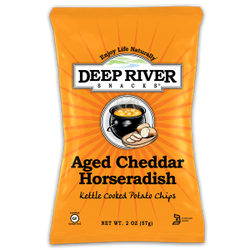 We love an innovative Chips flavor at Chips & Crisps, and few are more interesting than Deep River Snacks’ Aged Cheddar & Horseradish. 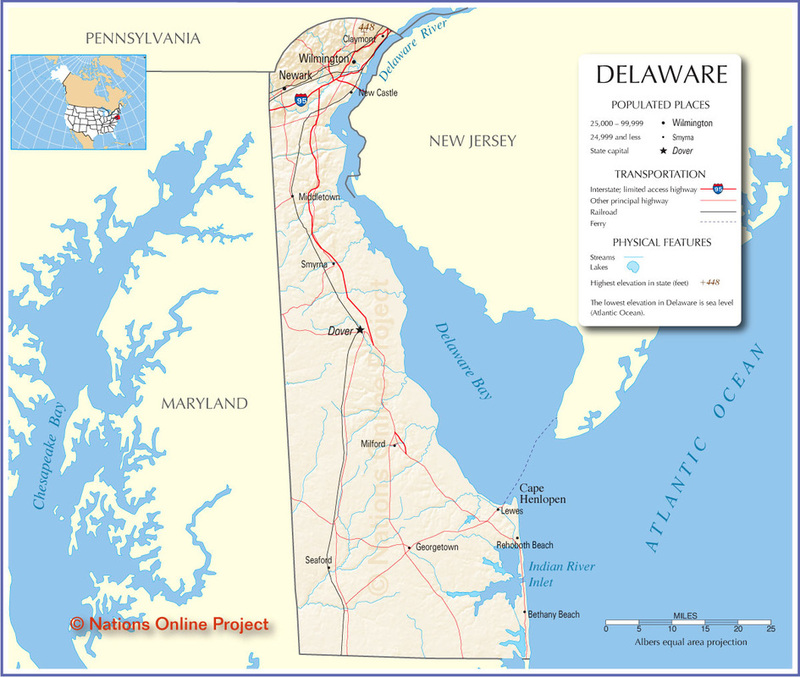 As with most coastal States, Delaware has enjoyed a rich and fruitful relationship with the sea and its produce. The Chesapeake and Delaware Canals border Thousand Acre Marsh, a fresh water tidal wetland. Chesapeake and Horseshoe Crabs are among the fruits of the sea in this area. 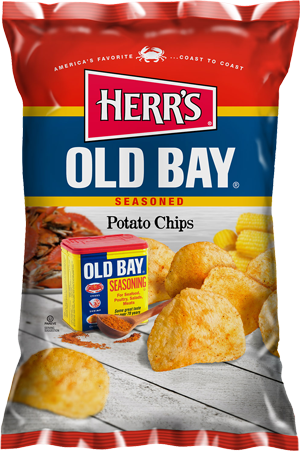 As Herr’s are based just a twenty minute drive from Delaware University, it seems appropriate to nominate their original Old Bay [crab seasoning] flavor as Delaware’s Chip. 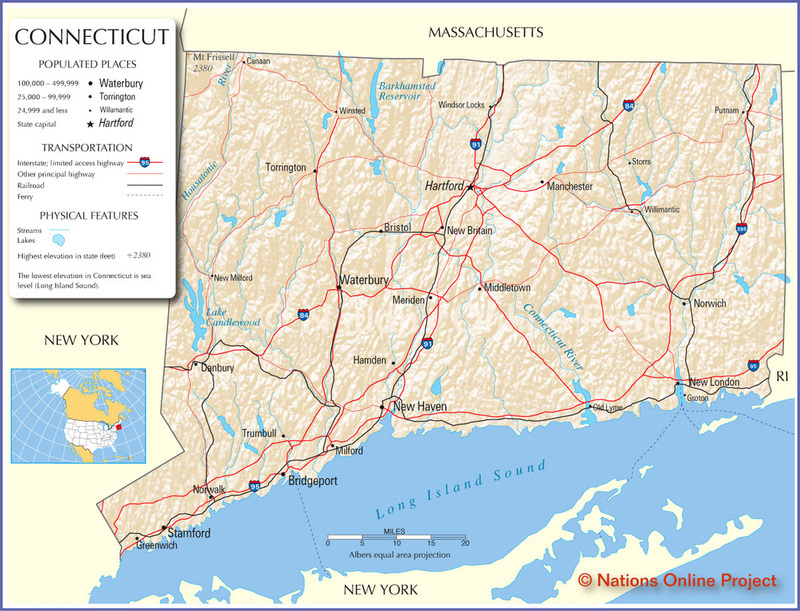 Although a federal district rather than a State, it has a large enough community to deserve its own Chip. While D.C. does not have a historically famous Potato Chips manufacturer, as a national capital city, it does have a big dining culture. 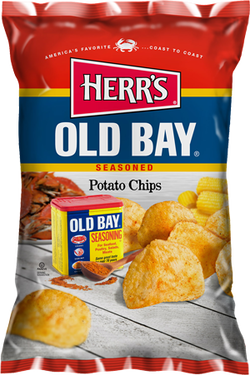 As the area is full of people from all over the country mixed in with the indigenous population, and capital cities are, by their nature, a place with respect for history, we will look to the historically important Pennsylvanian Chips manufacturers. The most popular flavor in the US is Plain, Original, Regular. 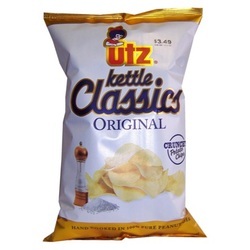 Call it what you will, Utz have a wide range of Regular Chips varieties to buddy up with those power lunch sandwiches.